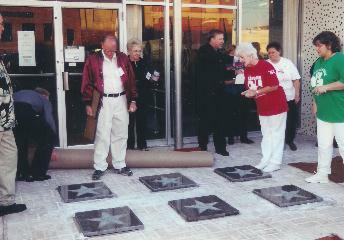 Unveiling of Red Hussar Star at School Museum in Downtown Port Arthur. 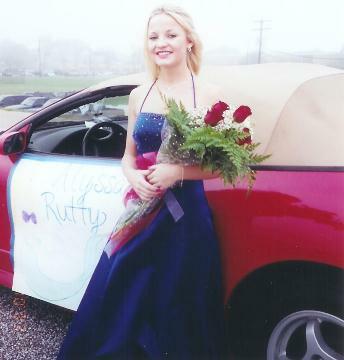 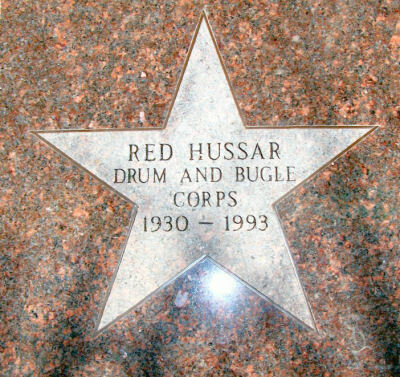 Alumni Members donations helped pay for this beautiful Hussar Star in front of the Schools Museum. 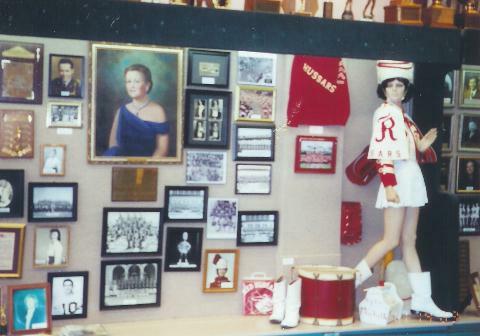 There is a Hussar section located inside the Graduate Museum in downtown Port Arthur. 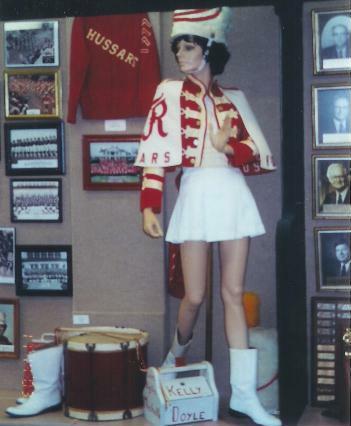 Hussar Uniform on Display in the Graduate Museum in downtown Port Arthur. 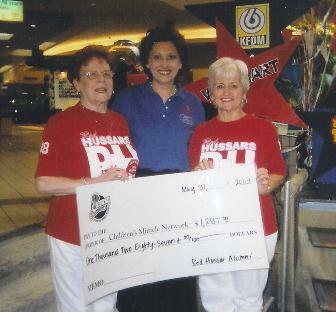 Marjorie and Helen presenting check. 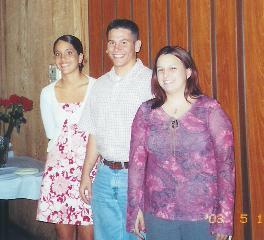 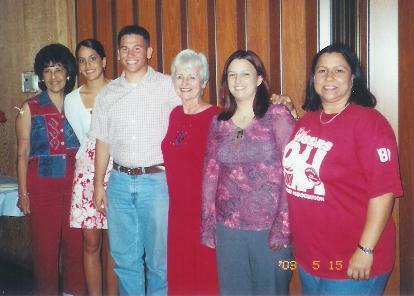 Left to Right: Cassie Esqueda, daughter of RHAA Member Cecelia Esqueda; Corey Wyble, grandson of RHAA Member Helen Wyble; and Amanda Yates, daughter of RHAA Member Pam Yates. 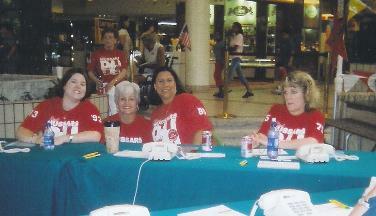 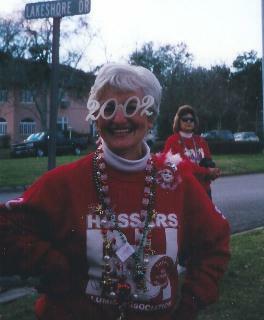 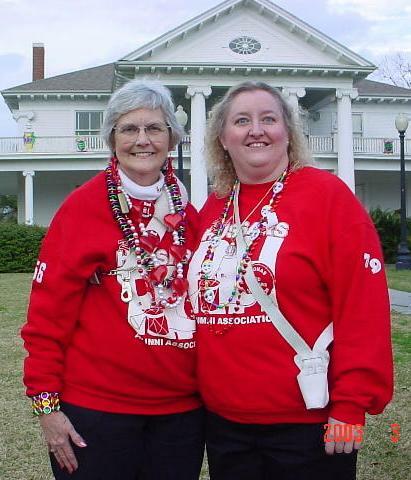 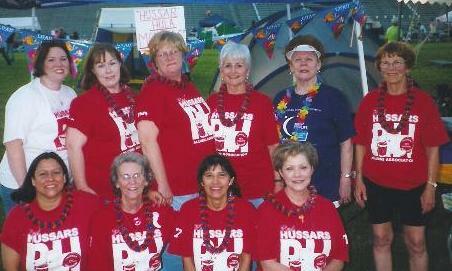 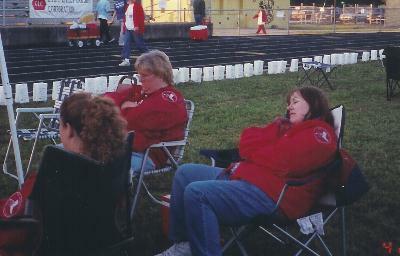 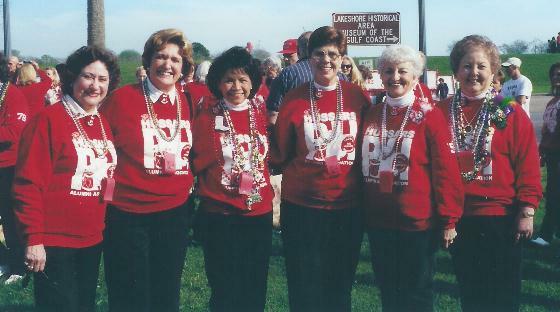 2nd Row L-R: Cammie Pool, Paula Sheppard, Beverly Parks, Bonnie Ransonnette, Marjorie Broussard. 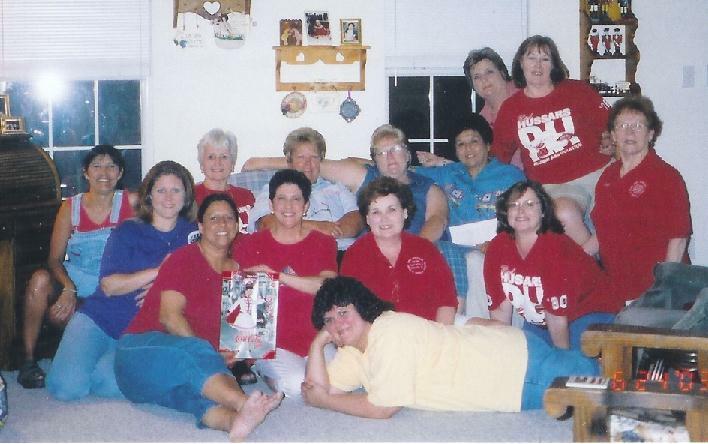 3rd Row L-R: Debbie Theriot, Helen Wyble, Maurine Wyble, Christine Collazo, Sara Hernandez, Cathy Lopez, Mary Ann Broussard (behind Cathy).